Upsolar is a leading international developer and producer of quality solar photovoltaic (PV) modules at competitive prices. 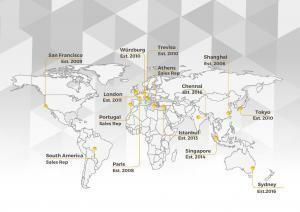 The company was founded in 2006 in Hong Kong, and has offices in Australia, the Americas and Europe. 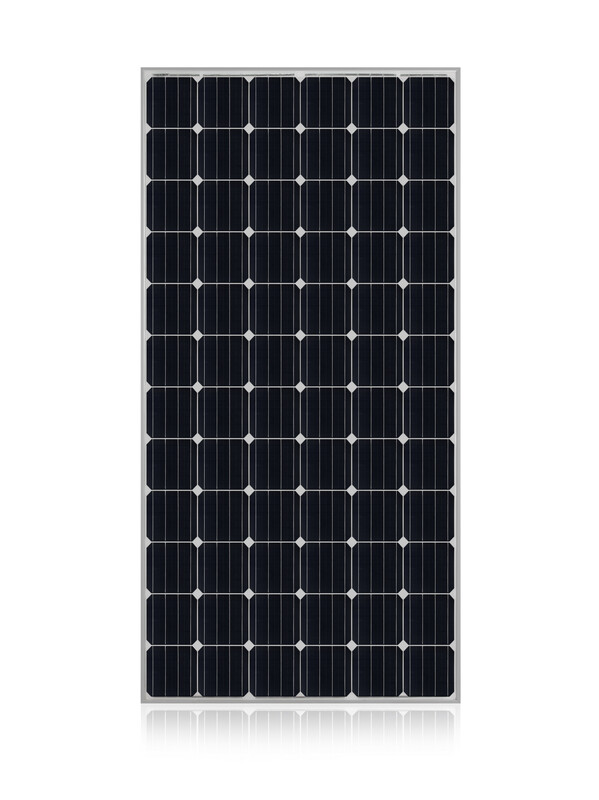 Upsolar develops and produces solar photovoltaic (PV) modules featuring some of the best quality-to-cost ratio on the market, ensuring secure long-term investments for our customers around the world. By utilizing top-tier module components and working alongside the industry’s premier providers of balance of systems solutions, the company says that is able to stay ahead of the demand curve and offer innovative, tailored PV technologies to meet customers’ varying performance and aesthetic needs. A commitment to product R&D, coupled with flexible manufacturing platforms, enables Upsolar to ensure top-tier module performance and reliability while maintaining an asset light approach to their business. 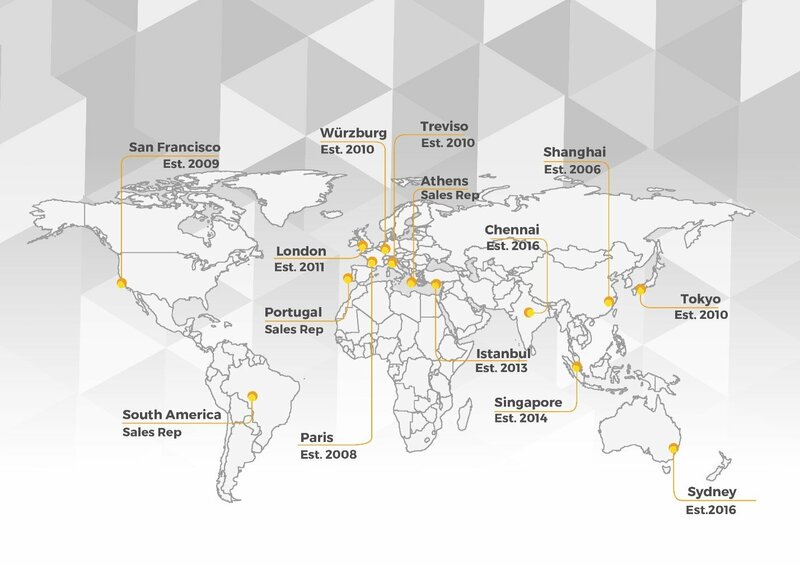 With offices across Europe, Asia, Australia and the Americas, Upsolar’s expert team is deeply entrenched in both established and emerging PV markets to accelerate global solar energy adoption. All Upsolar products are backed by product and performance guarantees to ensure superior performance over the lifetime of each system. Upsolar’s high quality standards and continuous innovation make them stand out in a crowded field of panel manufacturers. The company strives to align itself with strong partners from across the solar value chain to provide customers with favourable performance. By adhering to their tagline of ‘Excellence at Each Step’. Continuous R&D – At their Test and Development Center in Shanghai, Upsolar’s expert technical team conducts rigorous testing on products to guarantee maximum performance and durability. 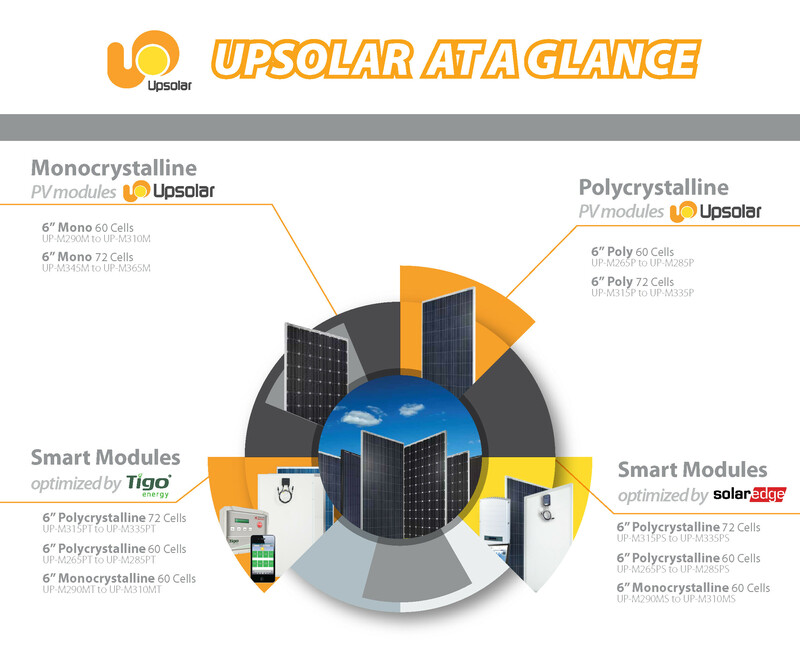 Partnerships for quality materials – Upsolar selects quality components for their modules, secured through supply partnerships with the industry’s leading components providers. Flexible Production – Upsolar partners with experienced manufacturing platforms in Asia, North America and Europe, allowing the company to easily scale output in response to global demand and implement the latest system-enhancing technologies as they come to market. Upsolar’s manufacturing capabilities have increased rapidly since their founding in 2006. Quality Control – Upsolar’s quality assurance staff works alongside production partners to ensure the company’s high standards are achieved at each stage of the manufacturing process. Previous post: How much money can you save on power bills with a Tesla Powerwall 2?